for your pride and joy. subject to its credit assessment criteria. Licence 394925) and is used under licence. 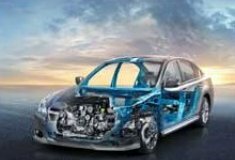 Subaru Motor Vehicle Insurance and Subaru Loan Protection Insurance (Disability and Involuntary Unemployment covers) are issued by Allianz Australia Insurance Limited AFS Licence No.234 708 ABN 15 000 122 850 (Allianz). Subaru Loan Protection Insurance (Terminal Illness and Death cover) is issued by Allianz Australia Life Insurance Limited (Allianz Life) ABN 27 076 033 782 AFS Licence No. 296559 of 2 Market Street, Sydney NSW 2000. Subaru Finance The convenient way to get into your new Subaru. Subaru Insurance When it comes to safeguarding your Subaru, we know your car better than anyone else. Consumer Calculator Use this indicative finance calculator to get an idea of your consumer vehicle finance repayments. Why Secured Finance? Find out why Subaru Finance could be the most suitable finance option for you. 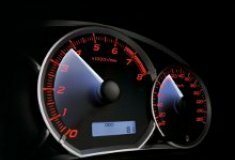 Finance FAQs Find the answers to some of our most frequently asked questions about Subaru Finance. Insurance FAQs Find the answers to some of our most frequently asked questions about Subaru Insurance.